Kite and Trumpet, Scotland’s first Festival of Polish Art for Children! 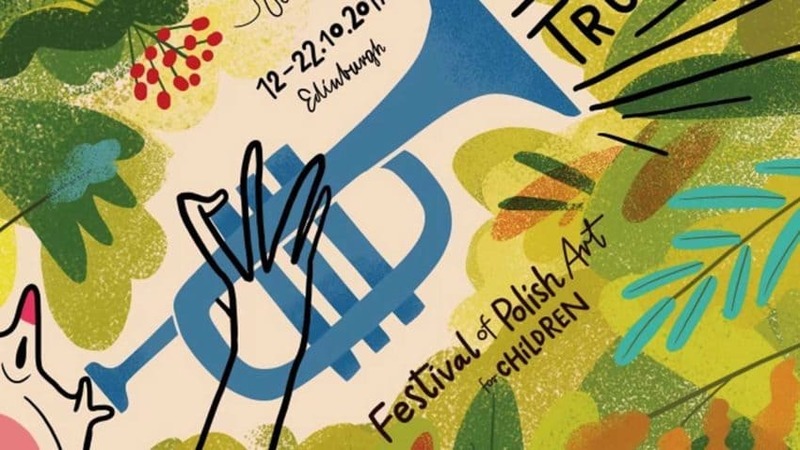 Scotland’s first Festival of Polish Art for Children ‘’KITE AND TRUMPET’’ is here! For eleven days, in the Summerhall, The Scottish Storytelling Centre, and the North Edinburg Arts Centre the younger and quite older citizens of Edinburgh can take part in creative workshops, admire beautifully illustrated Polish books, play with quality toys and games crafted in Poland and be inspired by fantastic theatre performances. Letter 'J' Polish words in Minecraft! Discover influential people from Poland!